XS Car Night. 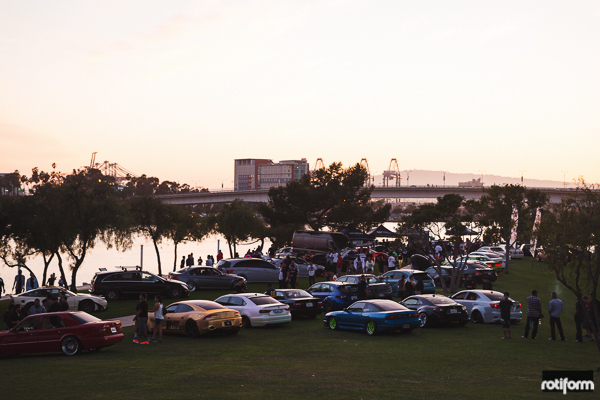 One of the biggest events in Europe brought their event to Long Beach, California. 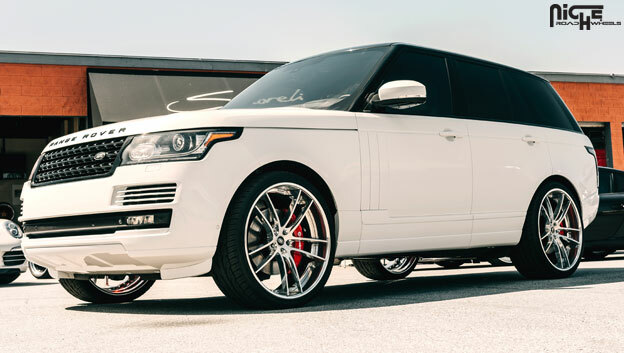 22x10 Fuel Forged FF10 in full hi luster polished finish, wrapped in 35x12.50R22 Fuel Gripper M/T. 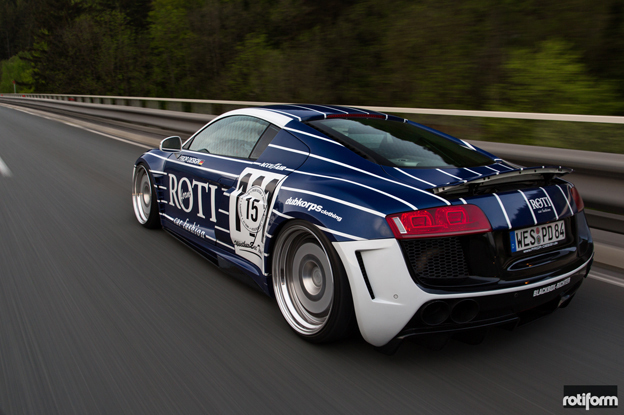 Each year, an automotive event unlike anything else occurs around Lake Worthersee in Austria. Enthusiasts from all over the world drive their VAG cars to debut their new modifications in hopes of capturing everyones attention. Each year we try and debut a new build that can possible top last years. 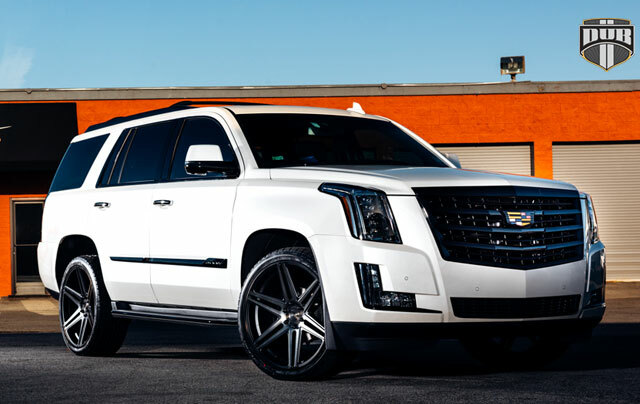 Shoreline Motoring just outfitted their 2015 white Escalade with 24x10 Skillz black & machined w/ double dark tint. 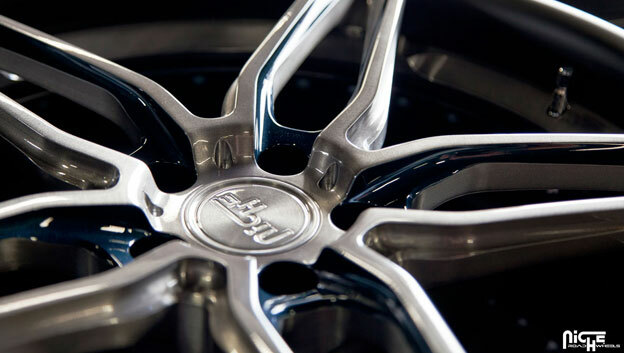 The all new 22" Maverick dually application is the first and only cast 22" dually wheel on the market.